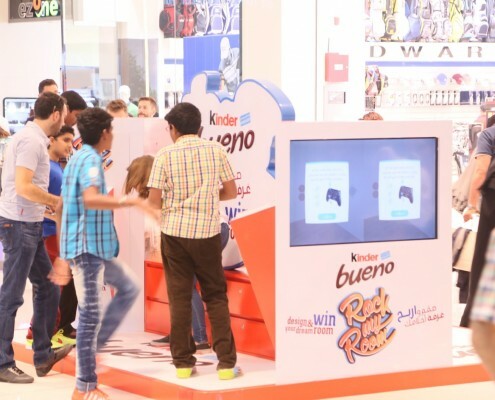 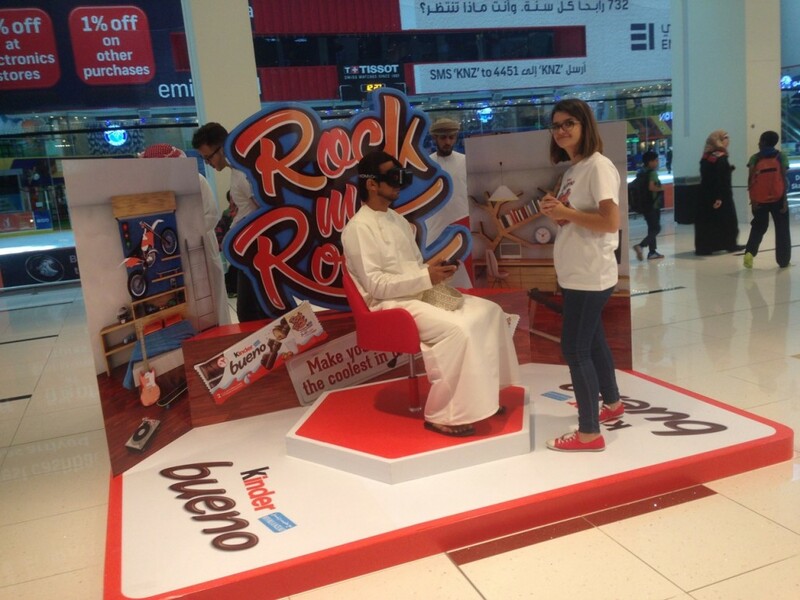 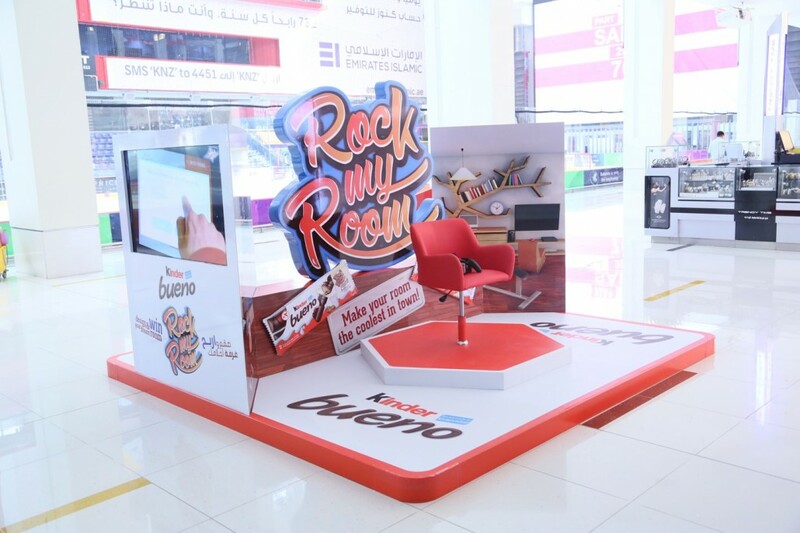 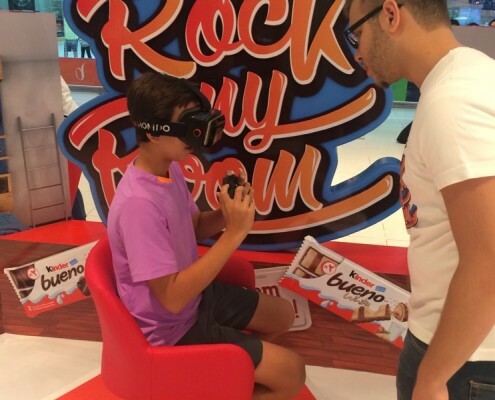 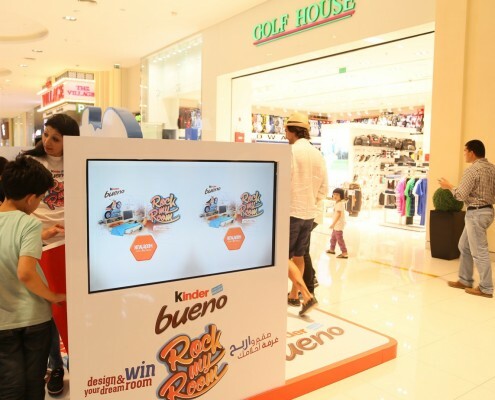 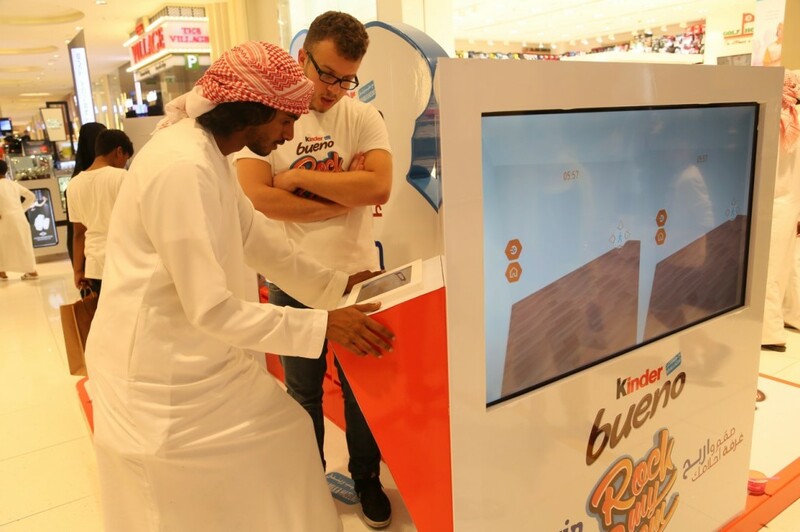 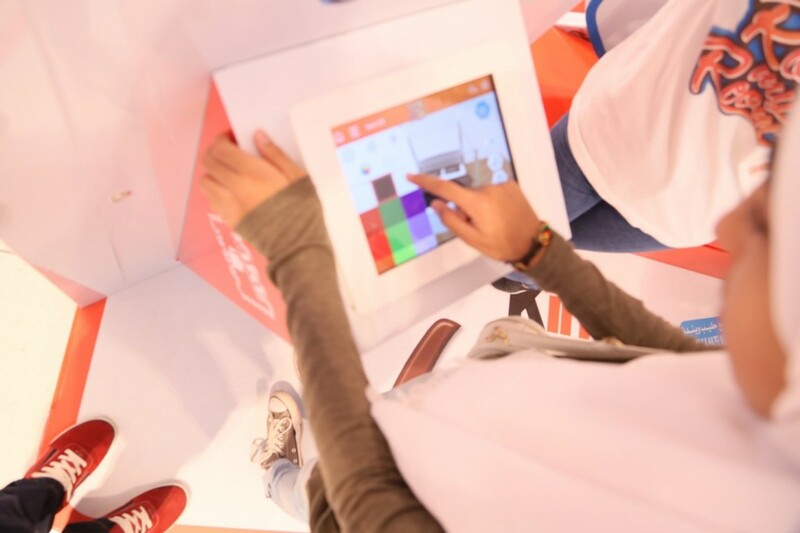 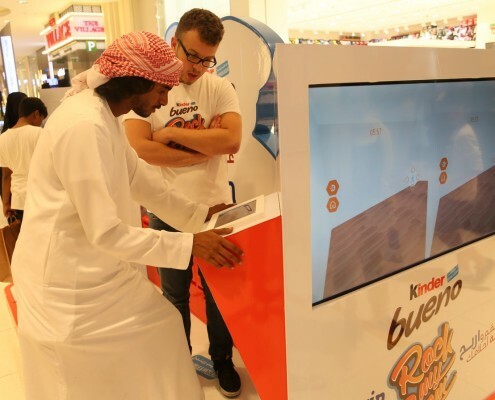 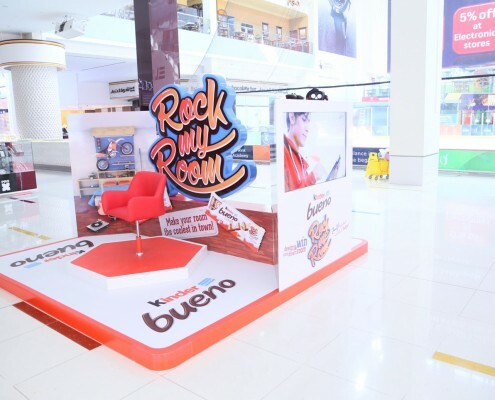 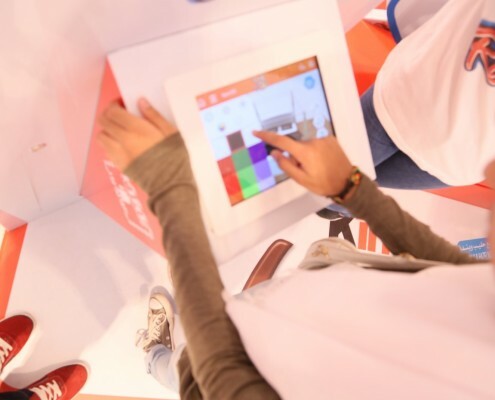 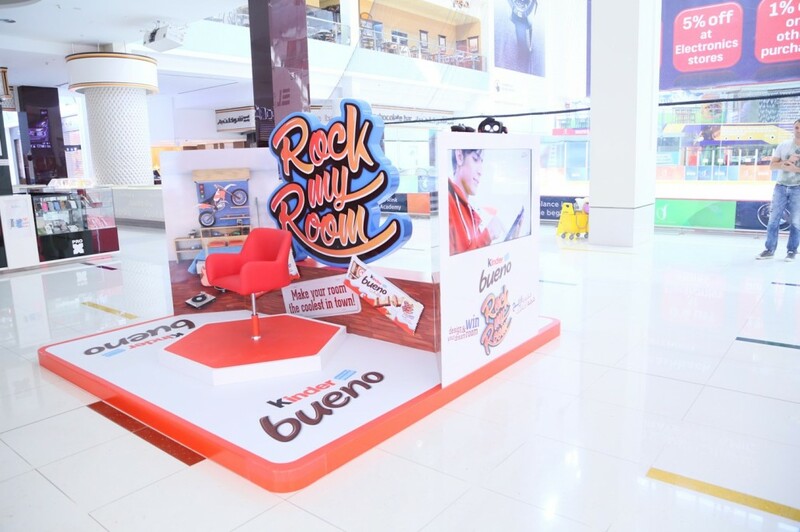 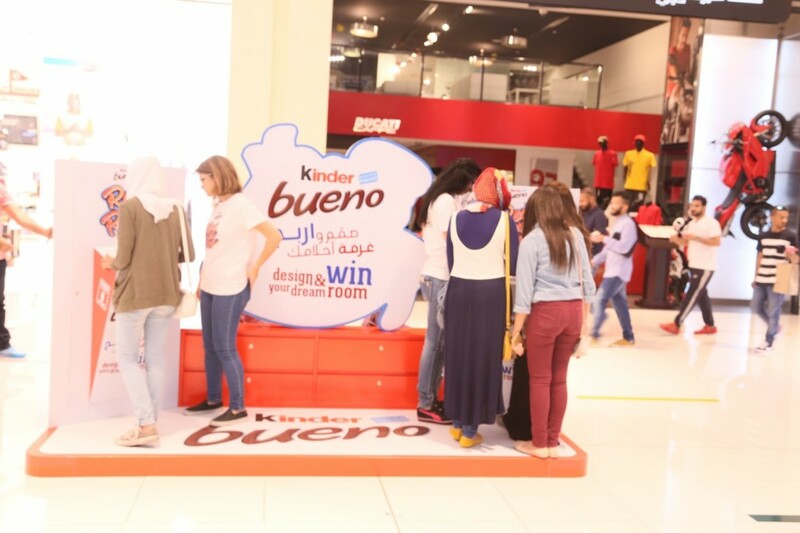 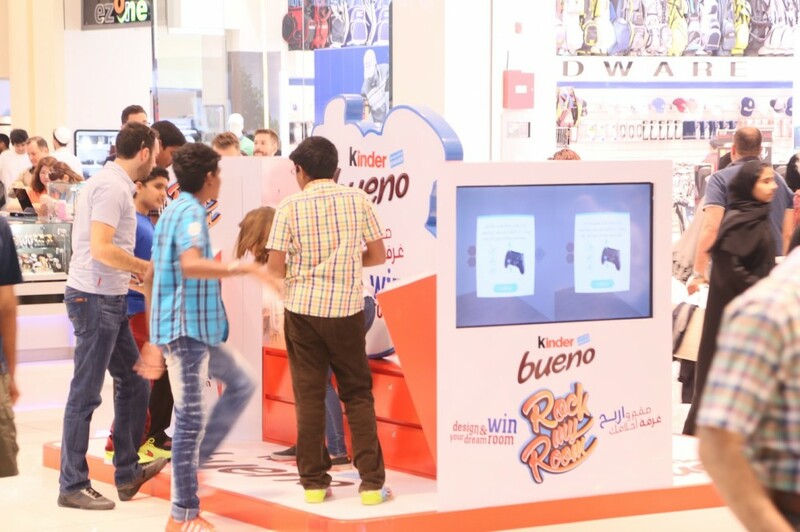 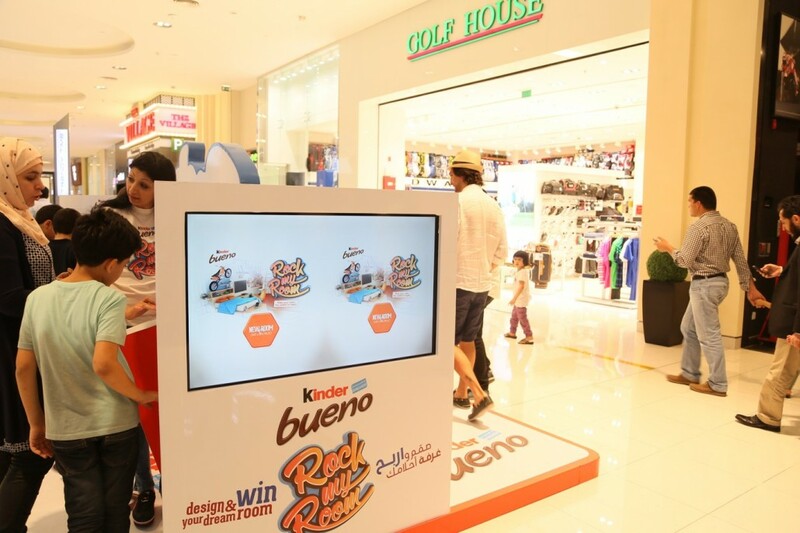 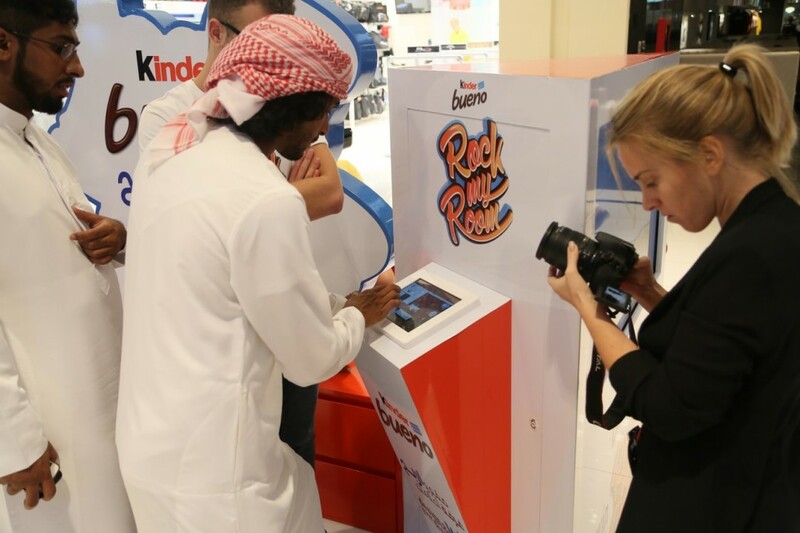 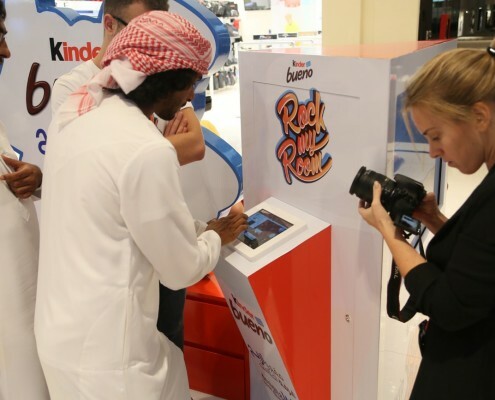 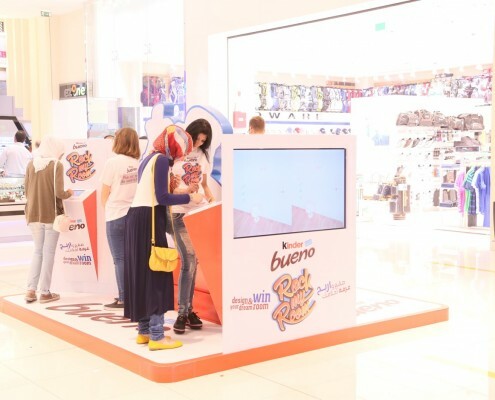 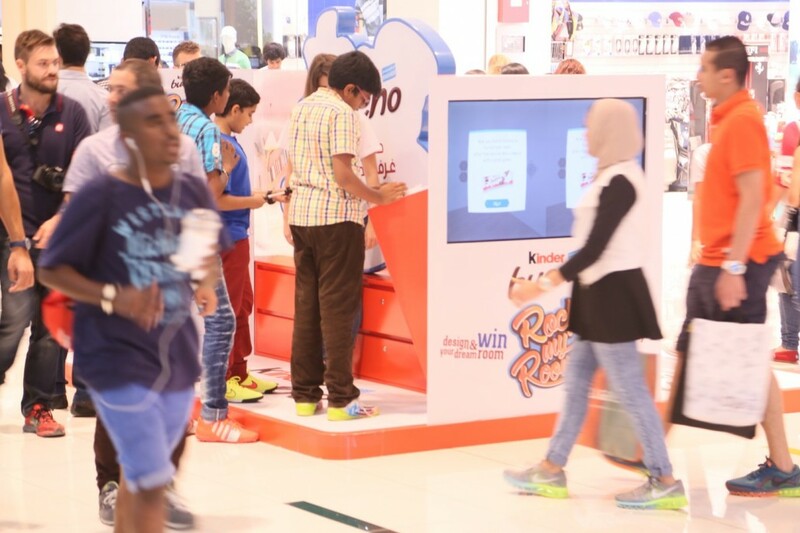 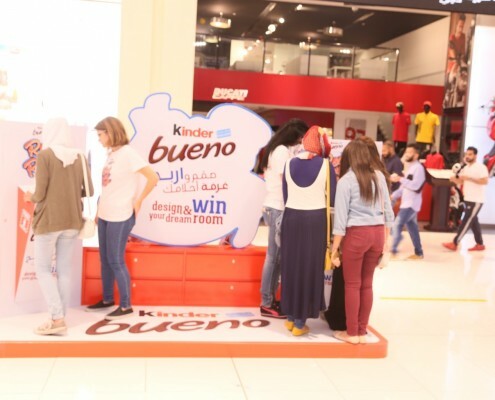 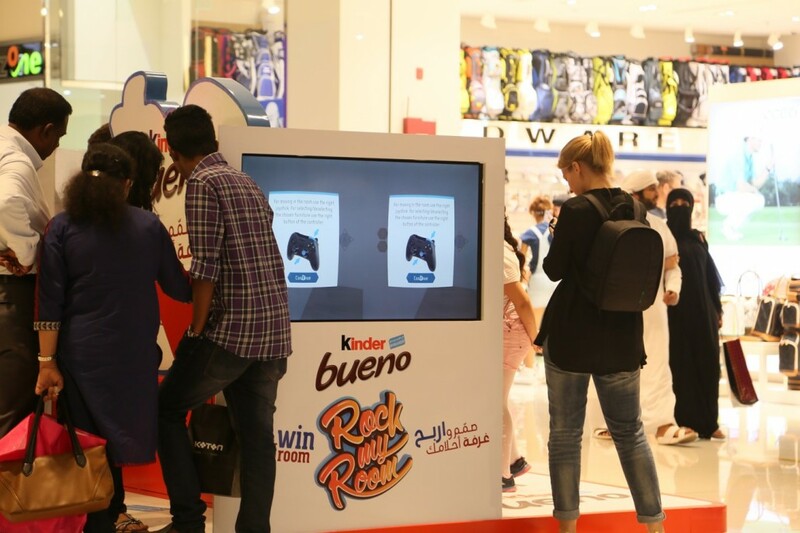 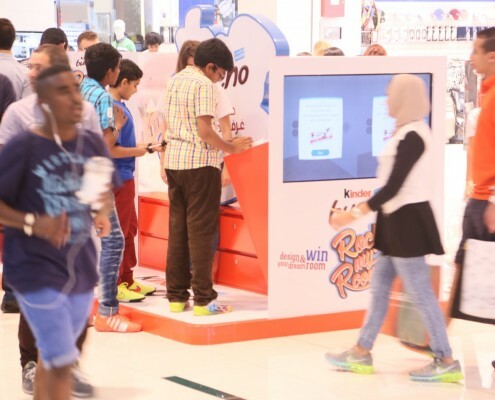 Together with Grey Dubai, we’ve developed a 3D interior design application for Kinder Bueno’s latest campaign. 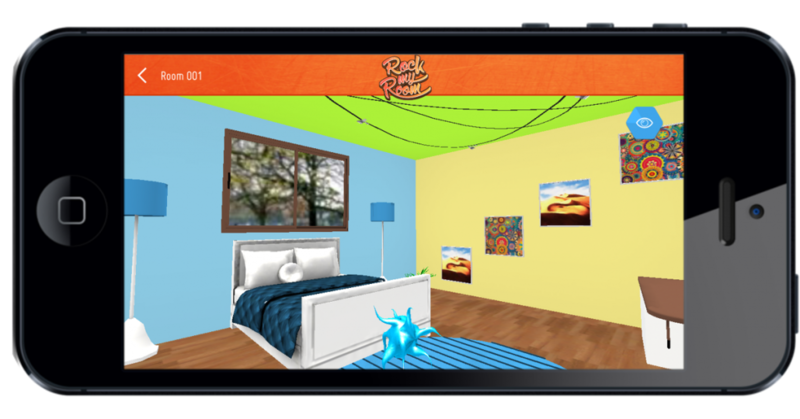 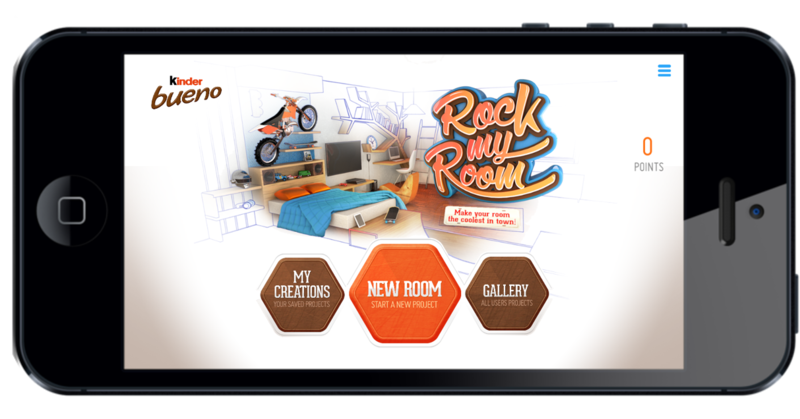 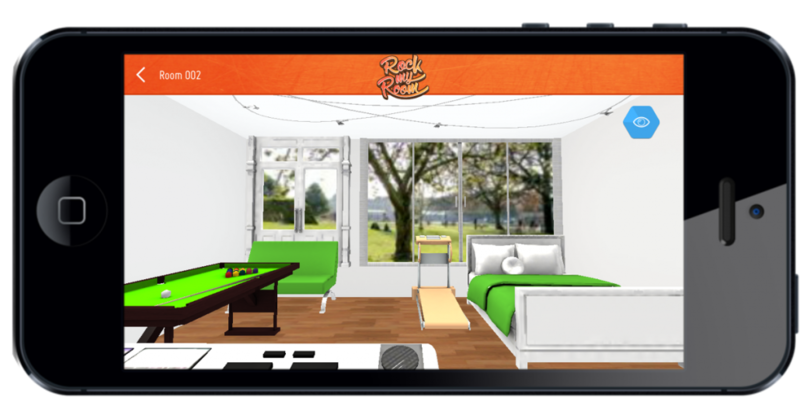 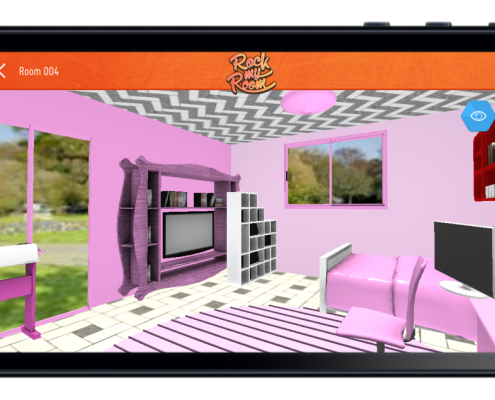 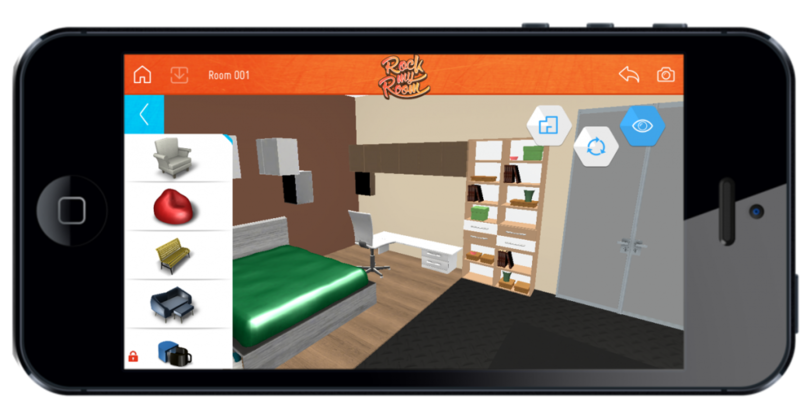 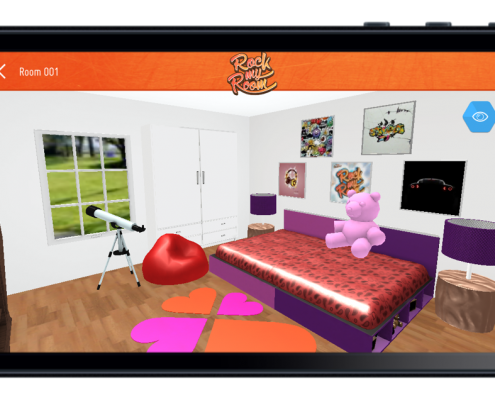 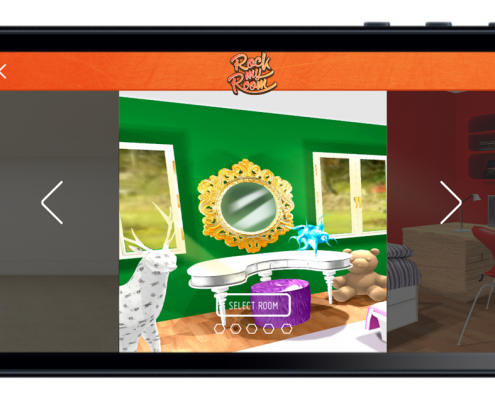 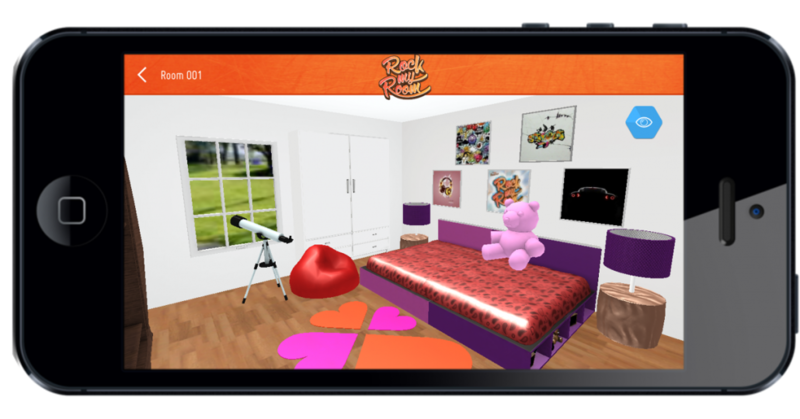 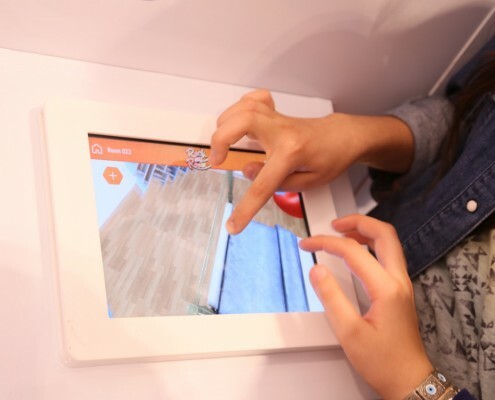 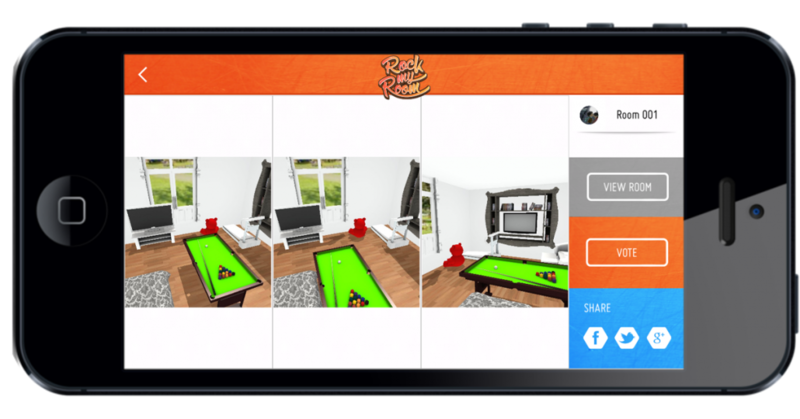 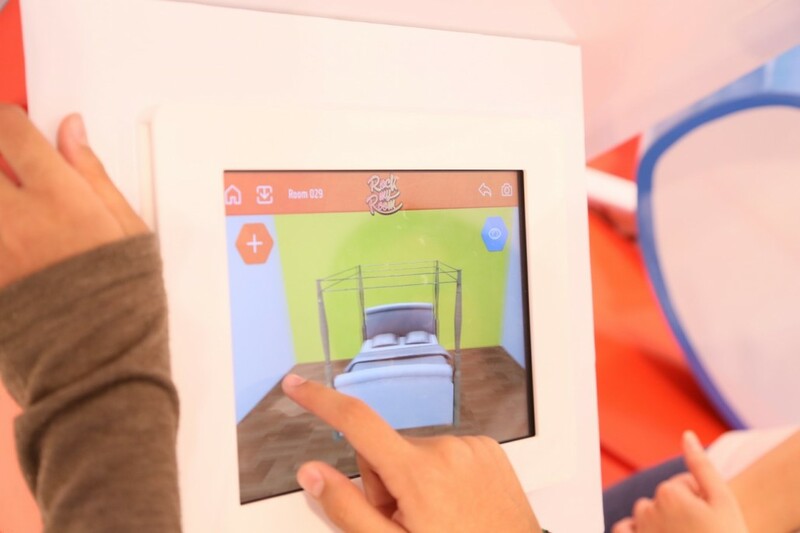 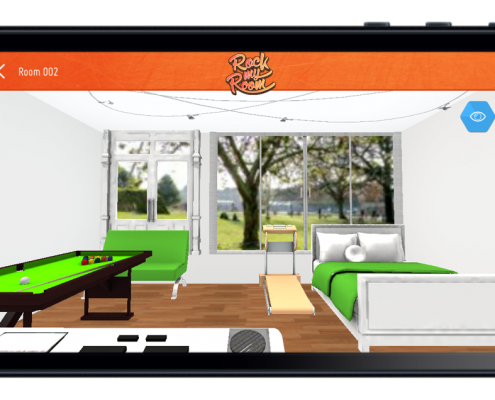 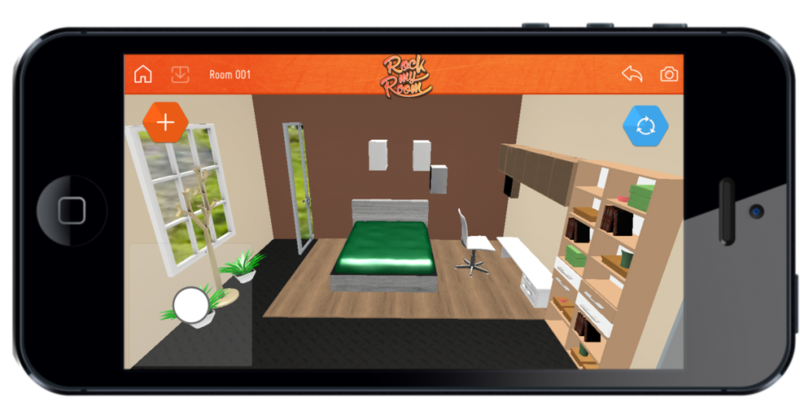 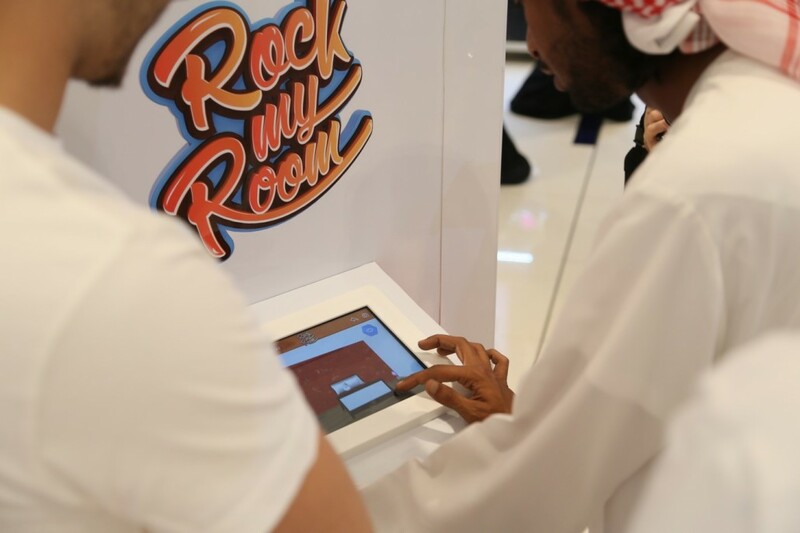 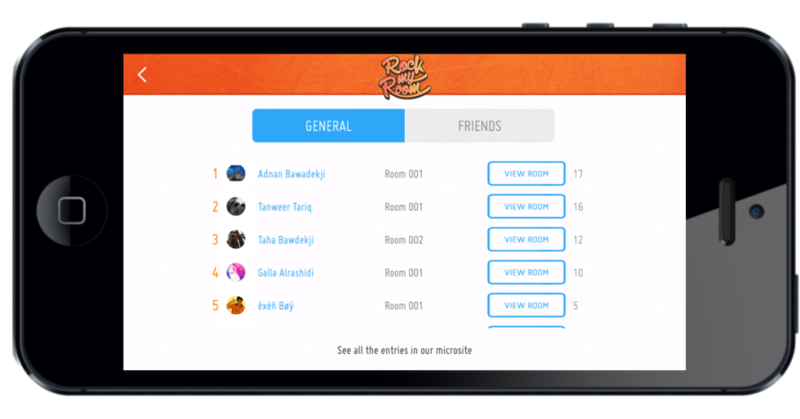 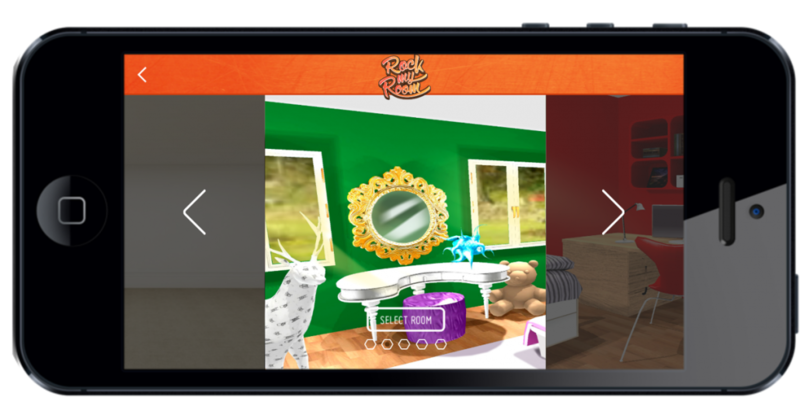 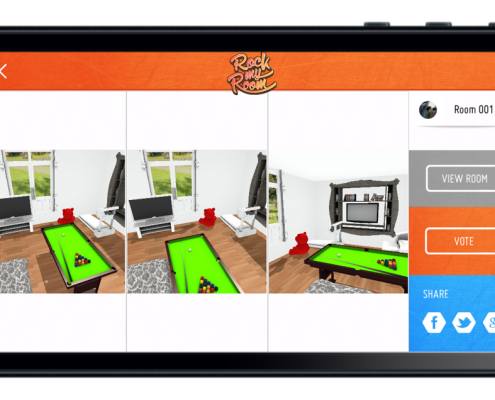 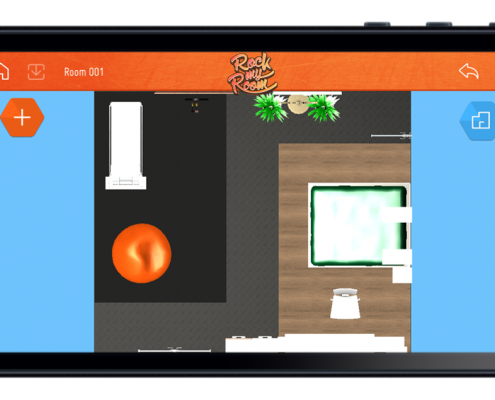 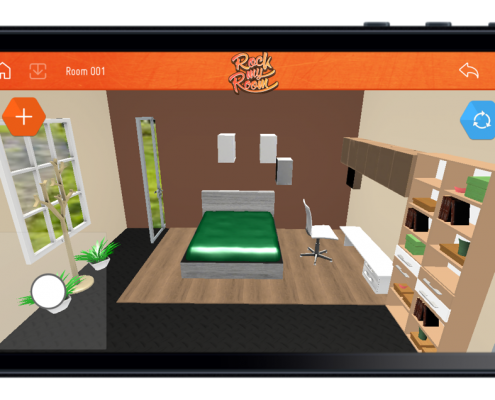 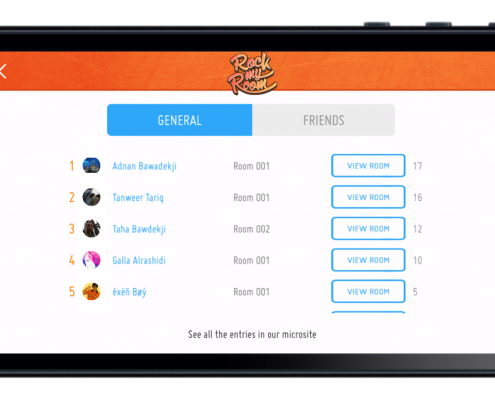 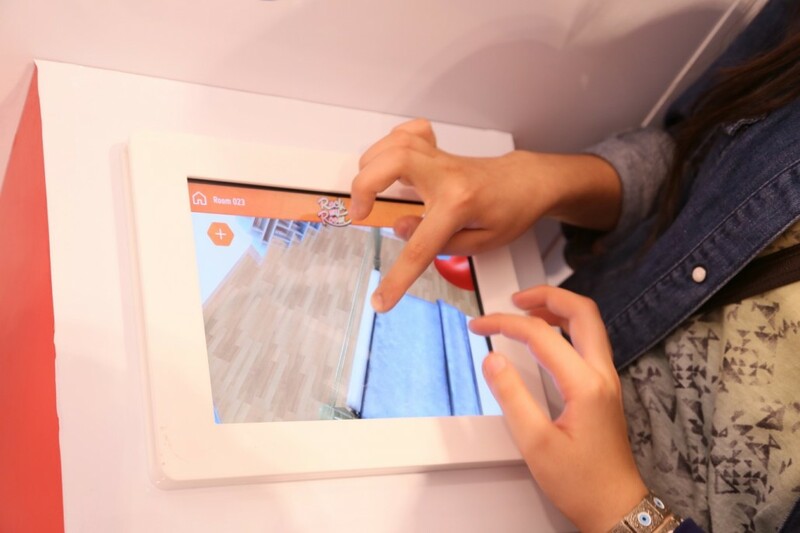 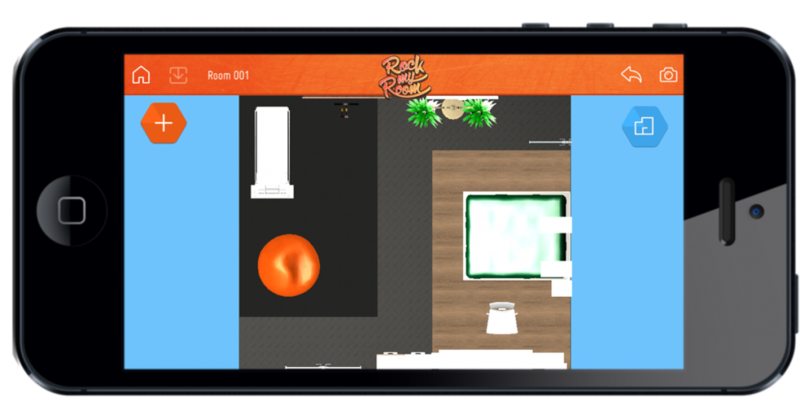 The RockMyRoom app – running on iOS and Android – gives the opportunity for the kids and adults to create the room of their dreams. 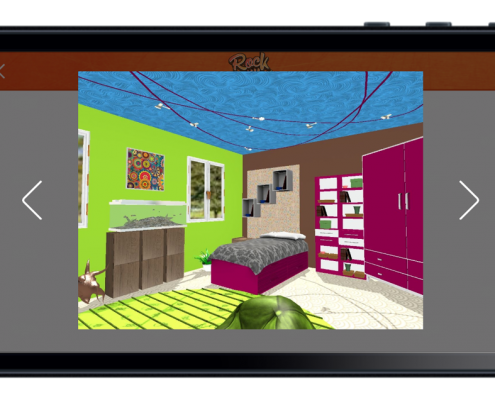 They can do it either by starting with an empty room or by placing additional elements into the in-built interiors. 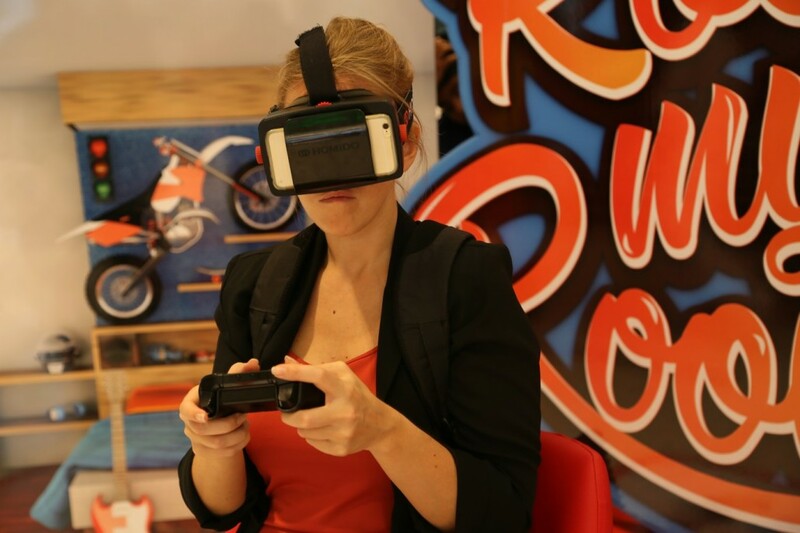 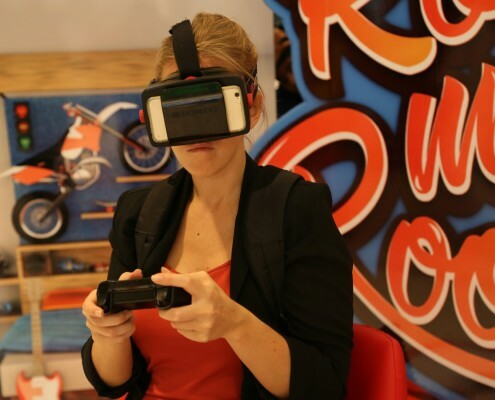 Besides the public one, a VR activation version of the app was also prepared. 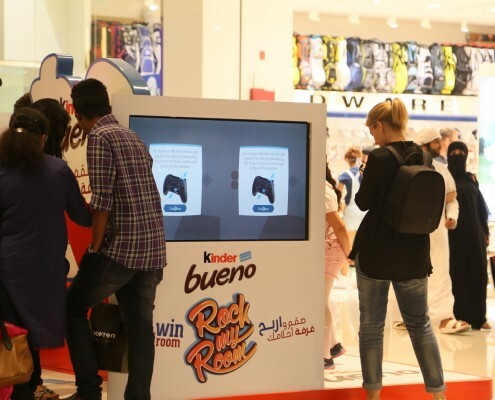 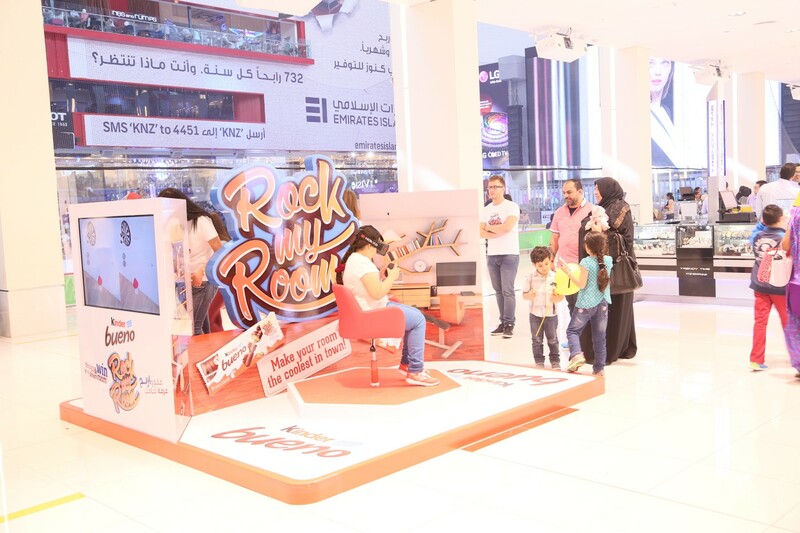 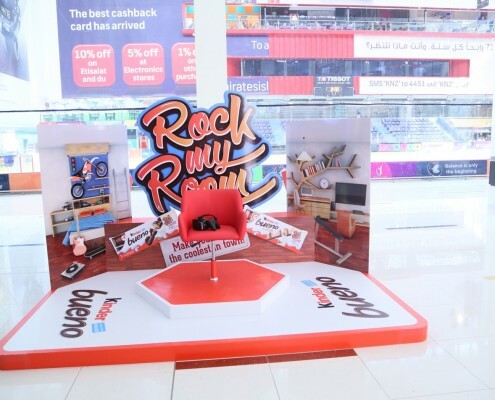 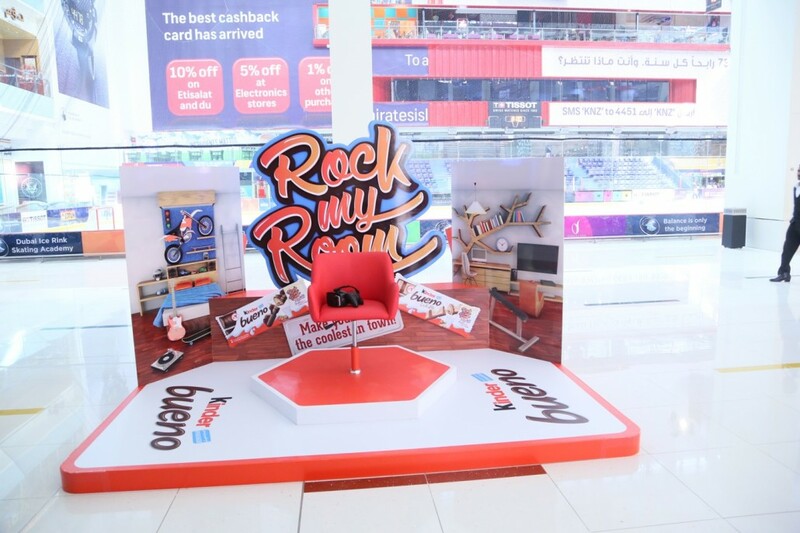 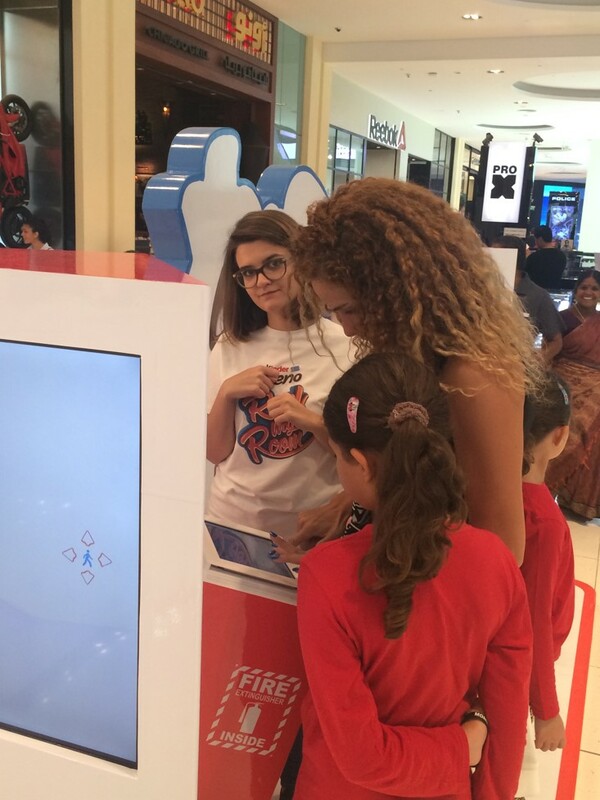 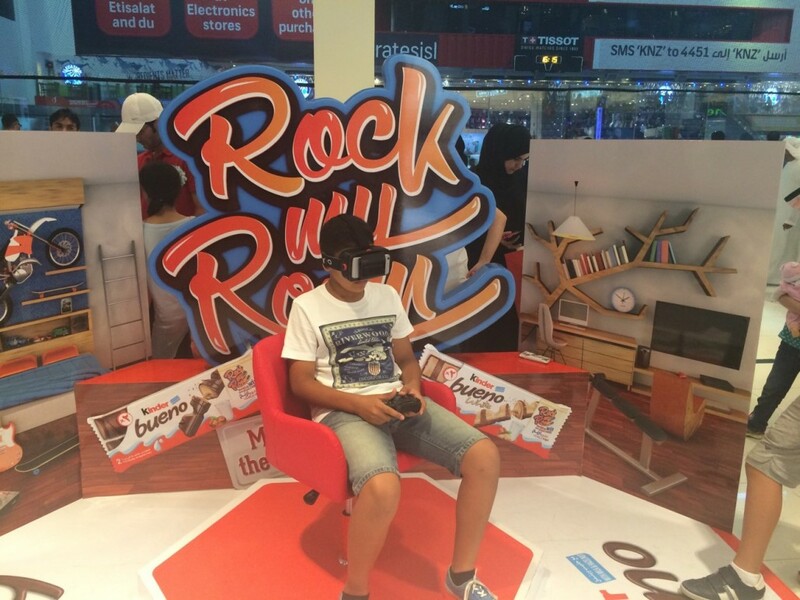 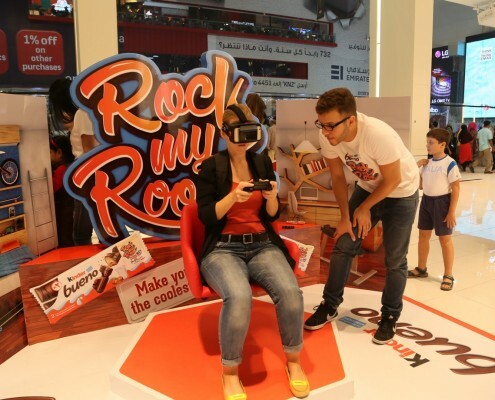 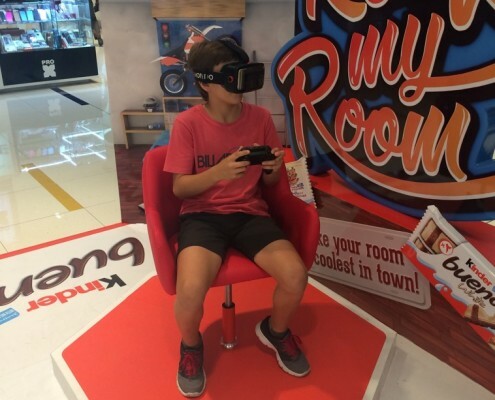 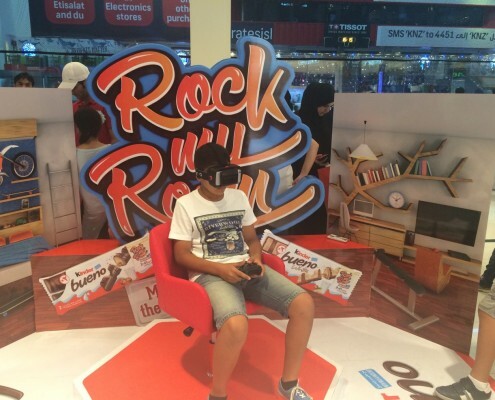 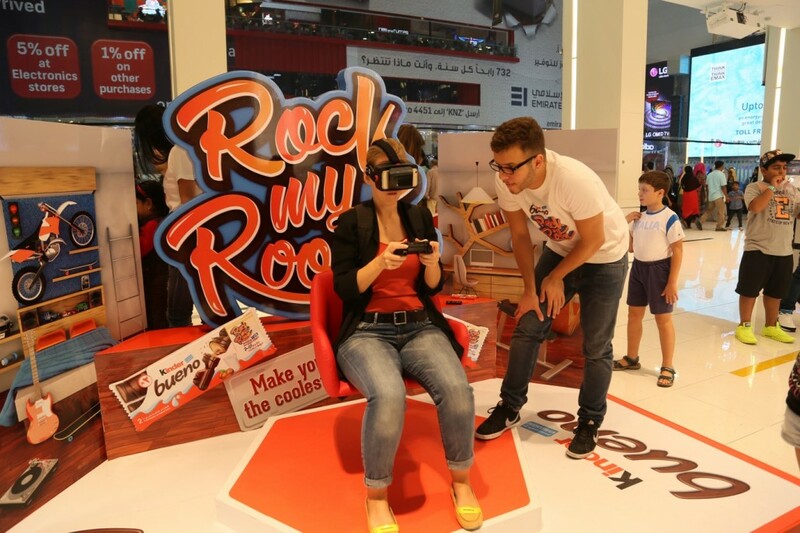 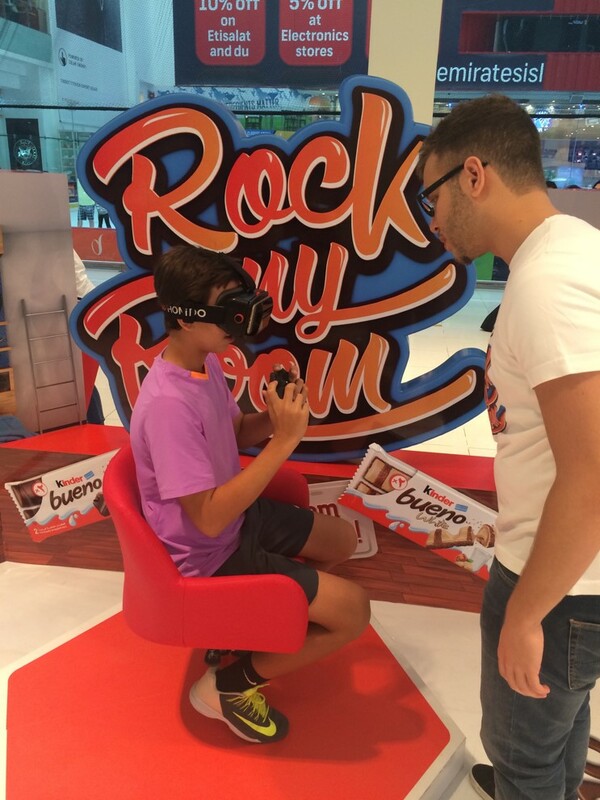 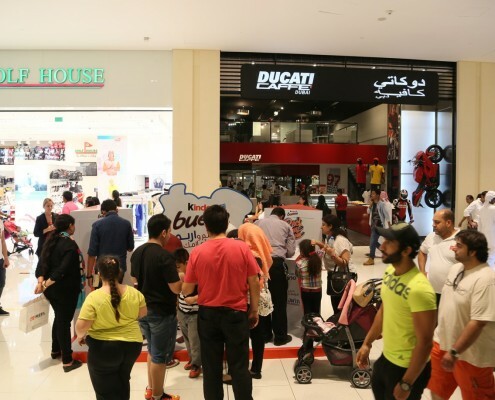 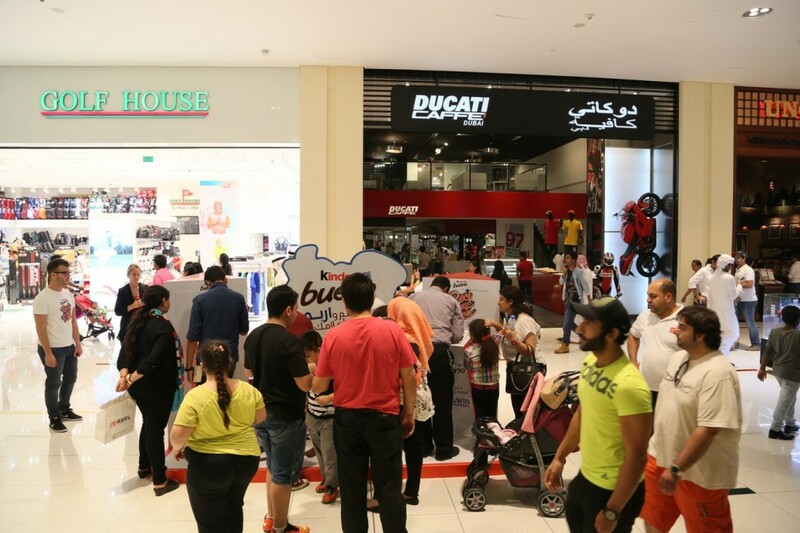 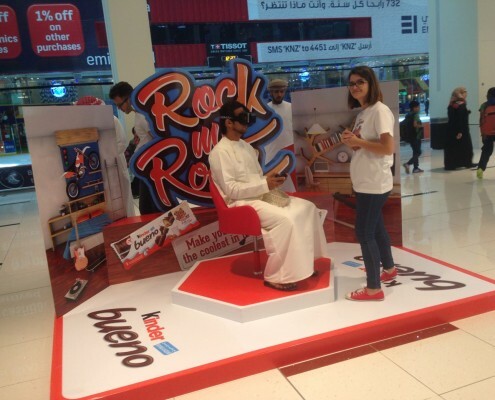 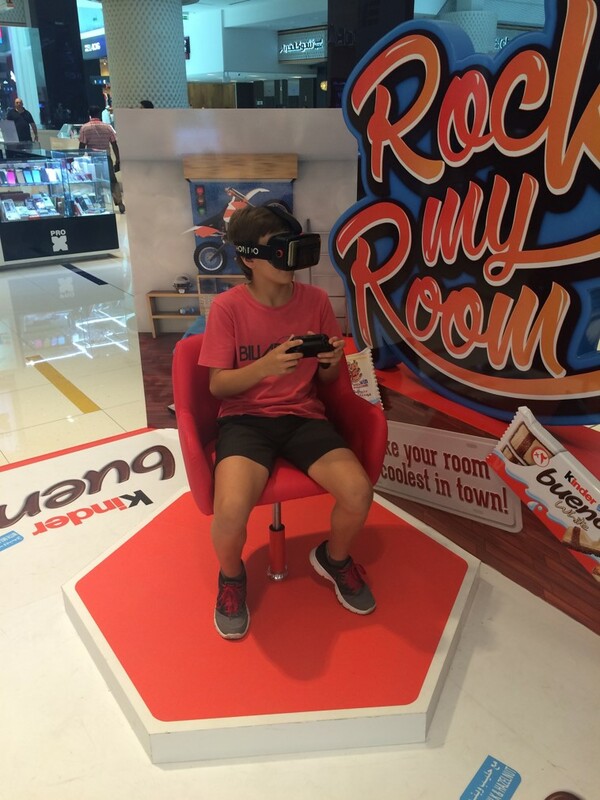 This was used on a 3 day promotion in the Dubai Mall – and it gave everybody the opportunity to actually step in and be immersed in the 3D rooms with the help of a Virtual Reality Headmount. 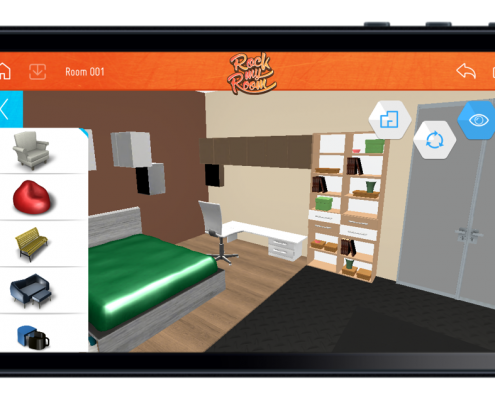 More than 100 furniture items and exciting, cool accessories can be placed and recolored in the rooms - so there are actually millions of possible set up variations. 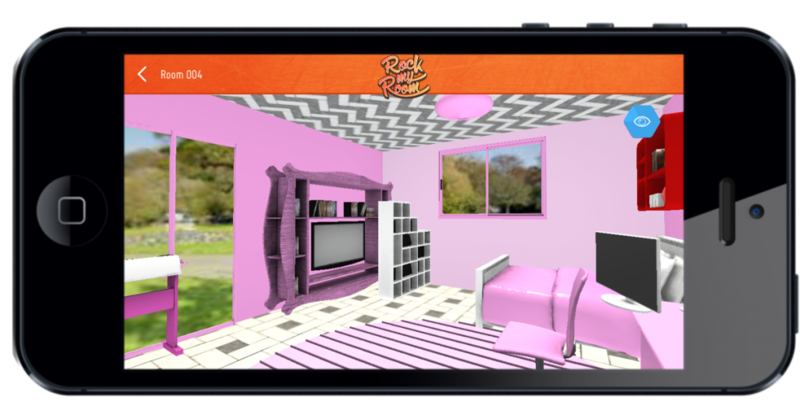 The user can look around in the 3D modeled room as if he was actually in it. 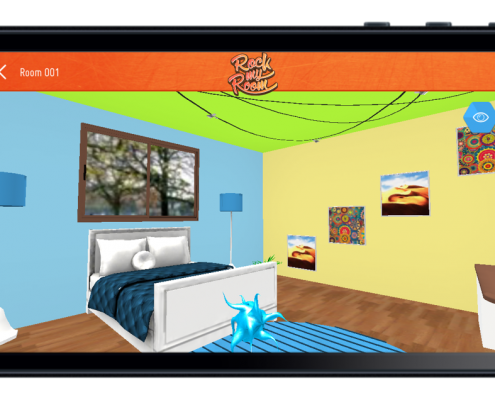 Different type of 3D perspectives can be set – by using the pano view, the user can look around in his room by turning his smartphones around himself. 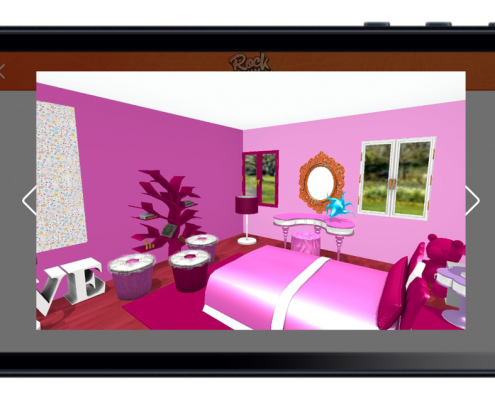 And its not just the interior – there are various surroundings for the house, visible through the windows, too. 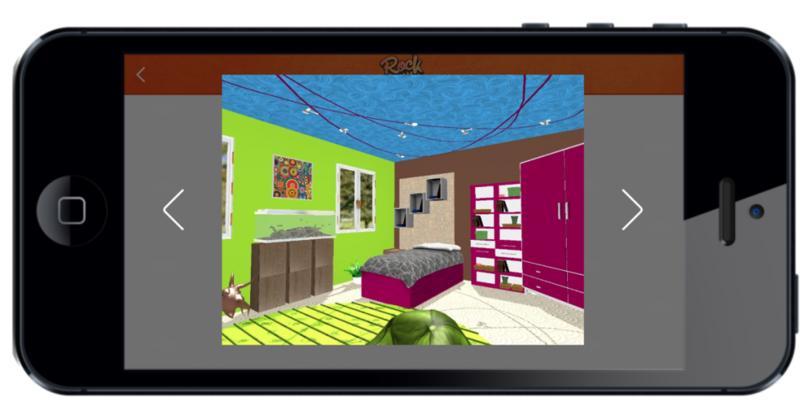 The creations then can be published on the microsite and on social media platforms. 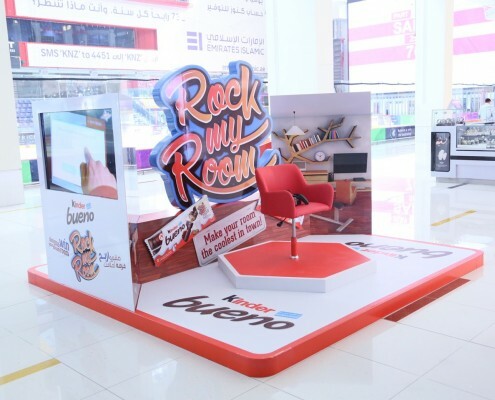 Voting is just the cherry on the cake, and the final winner gets his room furnished by Kinder Bueno in real. 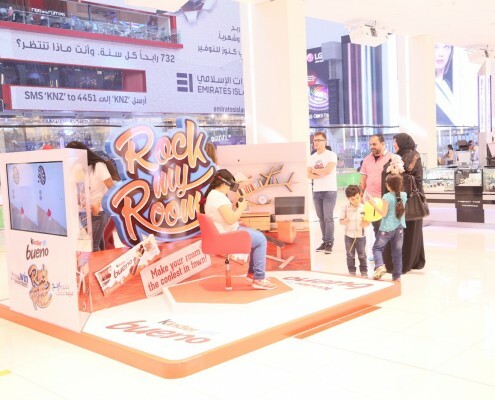 The campaign is communicated through TV spots, FB and other digital channels. 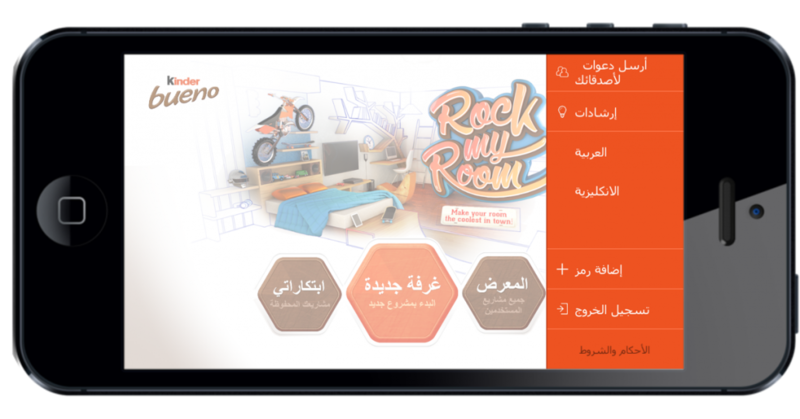 The app is available in 12 countries – UAE, Kingdom of Saudi Arabia, Oman, Qatar, Bahrain, Kuwait, Lebanon, Jordan, Algeria, Morocco, Tunisia and Egypt.